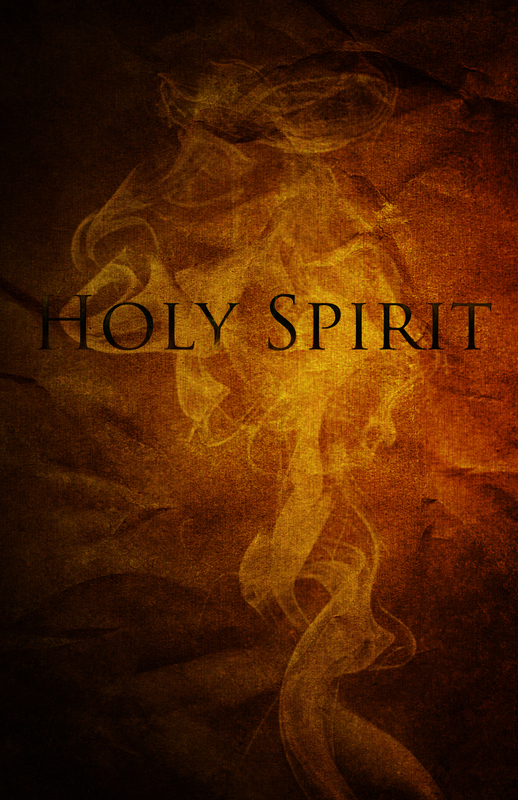 There are so many reasons why we need the Holy Spirit, but I recently found a great one. Jesus had so many things to teach the disciples that He just couldn’t. I still have many things to say to you, but you cannot bear them now. (John 16:12) They didn’t have the maturity of faith to understand the things of heaven that Jesus wanted to tell them. Then Jesus told them, However, when He, the Spirit of truth, has come, He will guide you into all truth. (John 16:13) The Holy Spirit is here for us to bring us healing, joy, and salvation, and also to continue the education that Jesus started. He will guide us into truth. There are deep things, hidden things that only He can teach. And we don’t have to be seminary graduates to learn it either. Anyone with a hungry heart can be led of God. But it does take a quiet heart to hear Him. It takes patience to sit with Him and absorb His peace. A heart full of fear, constant activity, frustration, or anger won’t be able to hear Him above the noise. Start first with clearing the noise. Ask Him to strip away anything that distracts you from His voice. It may take time. It may take a long time. But little by little, you’ll hear Him better and better. And you’ll be amazed at what that sounds like. This entry was posted in Blog, Holy Spirit on January 9, 2014 by Diana Symons.